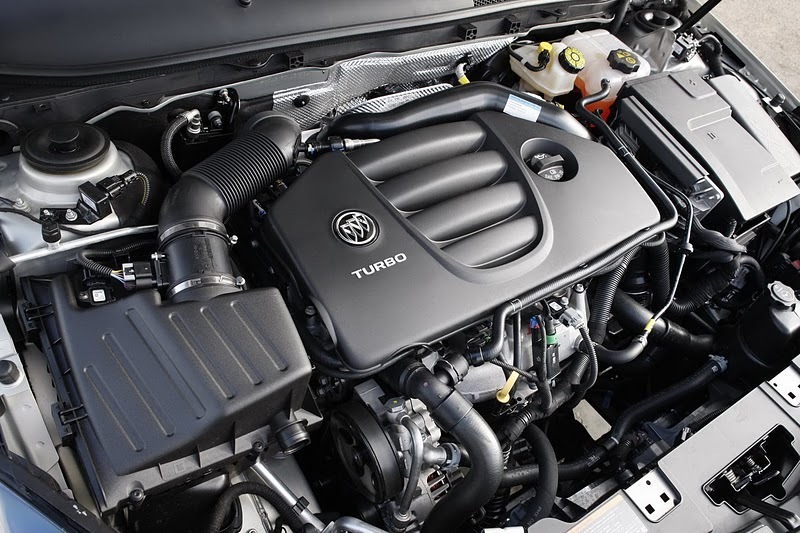 Buick has been transformed, and in automotive terms, it's a towering achievement. It took Toyota three generations to get its full-size trucks right. It took three decades for Mercedes to realize its cruise-control stalks were ergonomic gotchas. Buick's taken just four years to get from the days of Terrazas and Rainiers to where it is today: a power trio that includes the tasty Regal, the luxe LaCrosse and the sumptuous Enclave. The average age of Buick buyers is now under 60, and sure to fall once the late Lucerne factors out. If Buick used to be the last car you bought--ever--it isn't anymore. 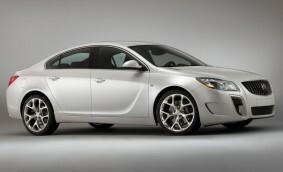 It's the Regal that convinces us most convincingly, that this iteration of Buick is going to matter. We're even more certain now that we've driven the 2012 Regal GS, a car that's made some of our High Gear Media staffers positively asthmatic with anticipation. We came to GM's Milford proving grounds for laps yesterday in the Regal GS, and we're glad to report we can breathe better now.